In addition to guest posting on the UpCity blog, Rankings.io is featured as one of the Top Attorney Local SEO Agencies in the United States. Check out their profile here. Local SEO for lawyers is crucial if you want to increase traffic to your site and build your client list– even if you get plenty coming in from referrals. 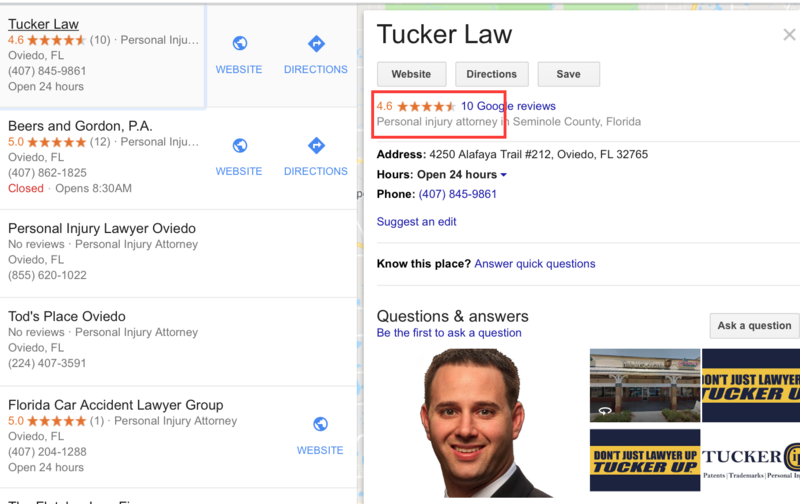 Your GMB (Google My Business) listing has a chance to show up in the featured section at the very top of the SERPs (Search Engine Results Pages), providing a link to your site along with essential business information, a rating out of five stars, and a slew of reviews. Since potential clients are looking for attorneys who are local to them and have indications of both quality and trustworthiness, all of these factors can contribute to a quickly growing clientele of the exact sort of people you want to be working with. If your law firm isn’t showing up at the top of the GMB listings, you’ll likely lose out on a big chunk of potential clients and income. To make sure this doesn’t happen, we’re going to go over important local SEO tips for lawyers and discuss 6 specific ways to ensure that your GMB profile lands on the first page of Google search. 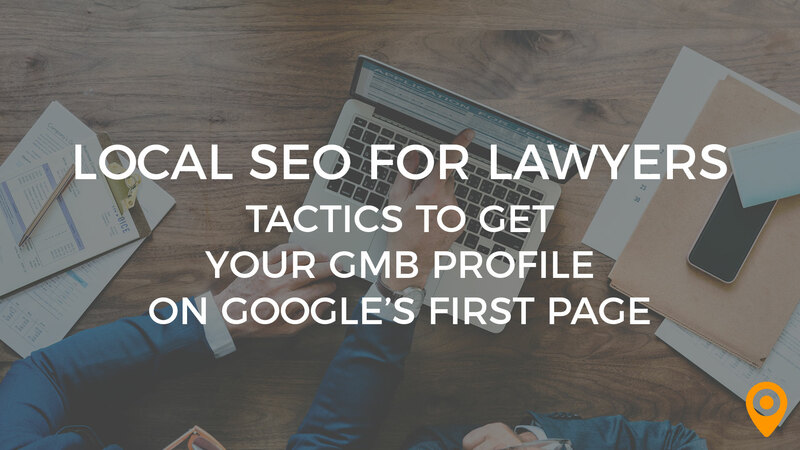 When you’re setting up your GMB profile, it can be incredibly tempting to just list your firm as “lawyer” or “attorney” when choosing a category. This is actually one of the worst things you can do for yourself, however. Instead, get specific. Skip over “lawyer,” and opt for “personal injury lawyer” instead. While you may not show up in as many searches, you will show up and rank higher for specialized, hyper-relevant searches while decreasing your competition. This will grant you more visibility and have a better chance of connecting with clients who are actually looking for you instead of someone looking for a real estate lawyer or a criminal defense attorney instead. A potential client is getting a divorce, and they want to make sure they find a good family law attorney. If they’re like most people, they aren’t willing to leave anything to chance, and they’ll want to find the very best attorney possible to represent them. What do they do? They’ll start the research process by looking at reviews. If there is a long list of GMB profiles for divorce or family attorneys, it can be overwhelming, but the practices with a big chunk of reviews will be the natural place to start. In addition to offering social proof and establishing trust, reviews have other great benefits, too; GMB profiles with more reviews can see an increased priority in the SERPs, meaning that they’re showing up first more frequently. A 2018 study by Moz even revealed that Review Signals (or the quantity, velocity, and diversity of reviews) were consistently amongst the top ten most influential factors that affected local search ranking. Include a link to leave a review on your GMB profile in your emails. Reach out to clients following a recent service, and ask them to leave feedback. Let clients know in person that if they were happy with your work, that it would mean a great deal if they could leave a review on your site. Offer to send them a link. It’s also a good idea to interact with the reviews that you already have. Responding to positive reviews makes your past clients feel appreciated and may increase the likelihood that other clients leave reviews, too. Responding to negative reviews can also increase trust and show others that you do care and want to resolve the issue. If you have a completed GMB profile, users will find it more helpful. This can grab you a higher percentage of that search traffic. This is a plus. It’s not just users who will take notice, however; Google likes to see completed profiles, too. The extra information you provide helps Google understand what you can offer, display your profile in relevant searches, and prioritize your profile overall. 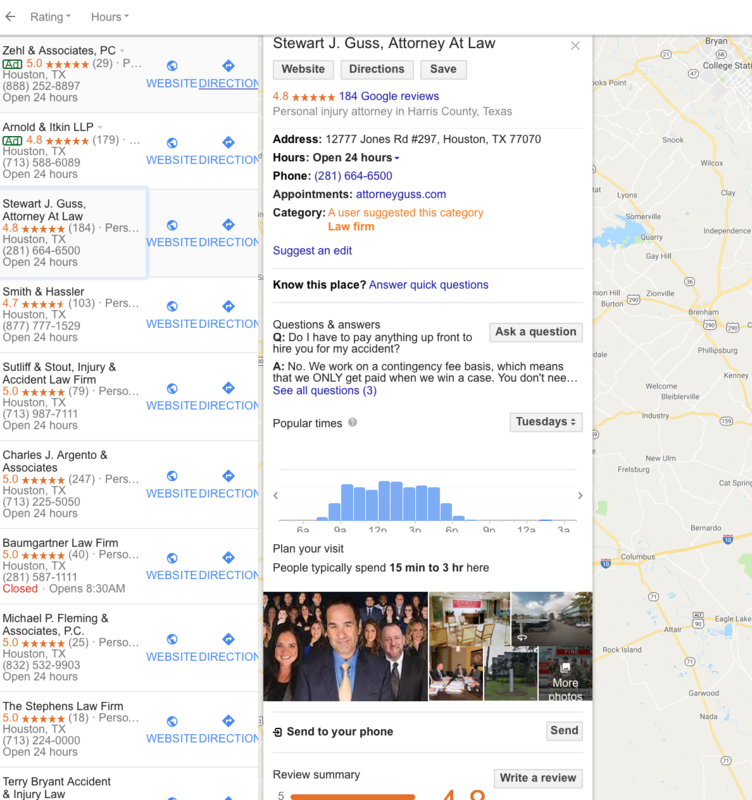 We used this strategy, amongst the others discussed in this post, when helping Texas attorney Stewart J. Guss with his profile, which now ranks in the top of the 3-pack for “Houston car accident lawyer.” Included in this completed profile are accurate hours, contact information, and in-depth questions and answers that visitors would find useful. Take advantage of business description, and service description fields as well as Google posts. Ensure accurate and consistent name, address, and phone number in your profile (as compared to your website and other profiles online). When Google is assessing different local SEO listings, they’ve stated that “prominence” is one of the things they’re looking at. “Prominence” means that they want to see how well-known your firm is online, seeing what they can learn about you and how valuable you may be to searchers. They’ll check out your site, other articles on different publications, and anything else they can find. 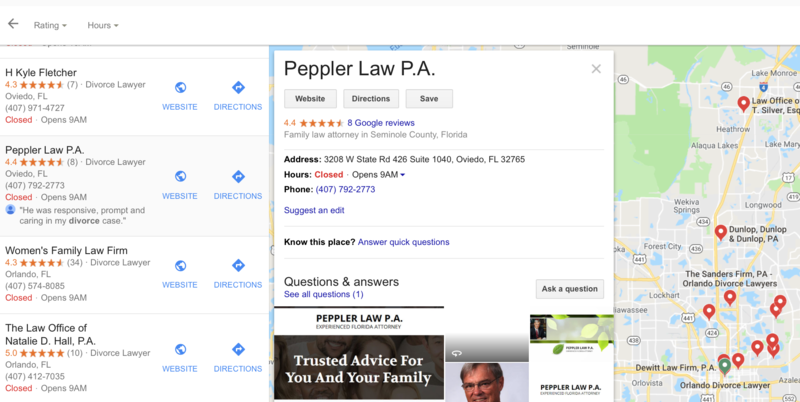 Some of the top organic snippets about your firm will even be showcased at the bottom of your Google My Business listing. 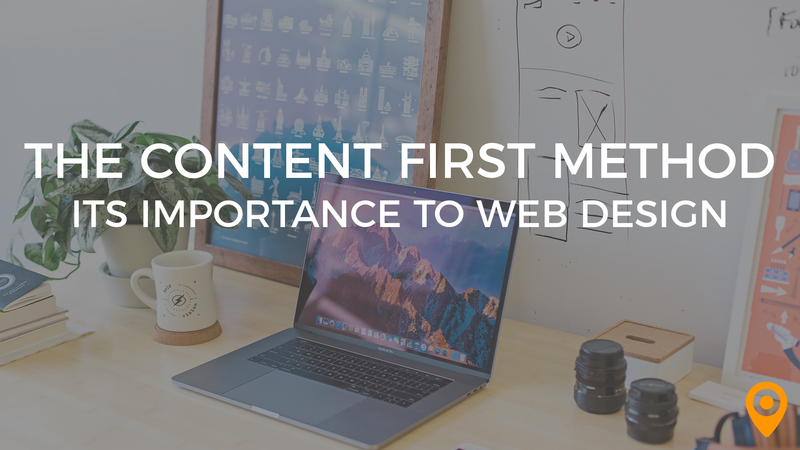 Establish content marketing on your site, including a blog or an FAQ section. 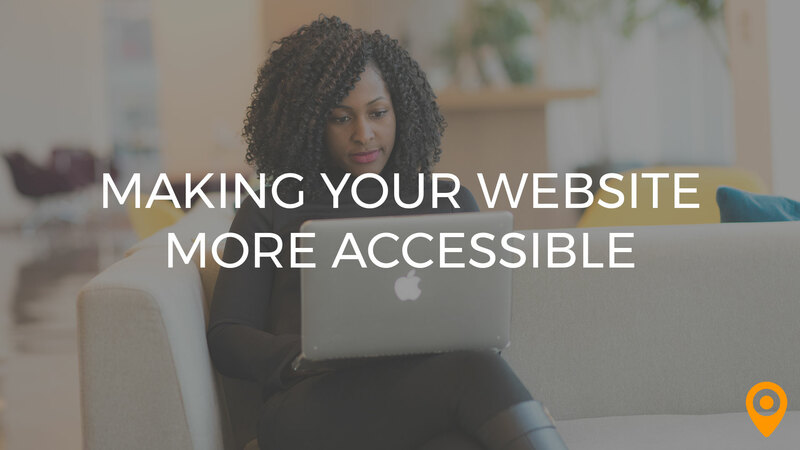 Creating valuable content on your own site gives people more reason to link back to you later on, especially since you’re providing resources others may want to cite. Submit guest posts to other sites. Having guest posts published gives you the opportunity to establish thought leadership and quickly wrack up some powerful, diverse backlinks from high-authority domains. Be an expert source for other writers and publications. If you’re able to connect with journalists, bloggers, or publications as an expert source in your area of practice, you can let others do the heavy lifting and earn you credibility and backlinks at the same time. Filling out your profile with valuable information is important, but you also want to be mindful of the language you’re using when doing so. By adding in keywords that are related to your specific practice area, you can increase the chances your listing will show up for relevant searches. A great place to do this is service descriptions and your firm’s “about us” section. Someone looking for an elder law firm might be looking specifically for someone to help with estate planning, so including “estate planning” in the description alongside “elder law firm” is a good call. Note that you want to avoid keyword stuffing, where you throw as many keywords into a sentence as you physically can. Google doesn’t like it (and can easily spot it), and users don’t either. Never sacrifice the quality of your description– which is meant to serve readers first and foremost with valuable information– to get in some extra keywords you likely won’t even need. Do you somehow have multiple firms, branches, or attorneys individually listed at a single location or under a single phone number? That won’t do you any favors on GMB. 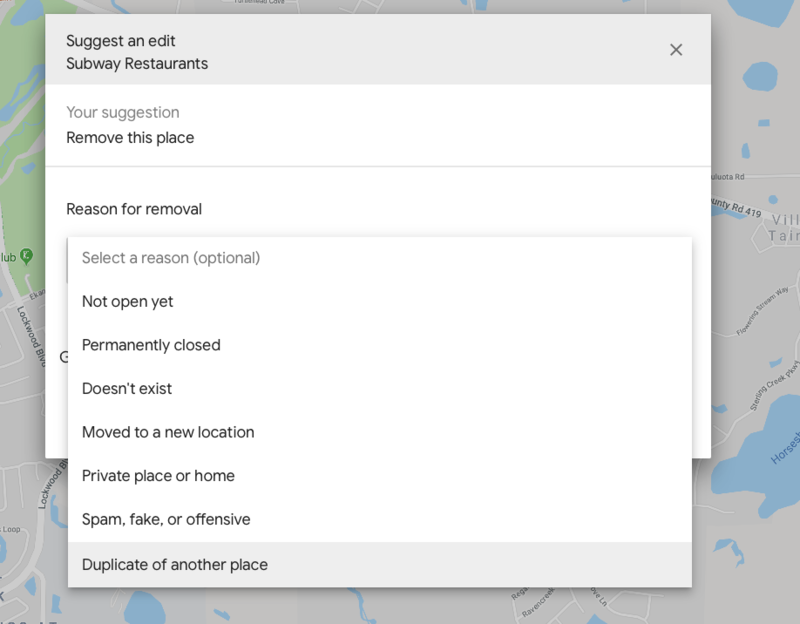 If you add a location that’s already been verified with another profile in GMB, it actually won’t appear on Google Maps, and thus do you no good. Having a single phone number listed for two different branch locations. Having multiple individual attorneys create GMB listings at the same physical location. Ensure that your firm’s site– and not individual attorneys who belong to the firm– are prioritized within the Google My Business listings. This gives both the firm (and thus the attorneys too) the best overall shot at ranking well and bringing in more clients. If you need to remove a duplicate listing, it’s relatively simple to do. Head to “account summary” and look for “duplicate listings.” Delete the listing that you don’t want to prioritize. Note that actual users that have nothing to do with your business can recommend that Google do this for you, so you want to get the jump on it. To keep the revolving door of clients from coming to a sudden stop, all law firms will need to be aggressive in their search engine marketing. Google alone dominates around 80% of online traffic by some estimates, and having a steady stream of new clients finding you through your GMB profile will benefit your practice both immediately and long term. 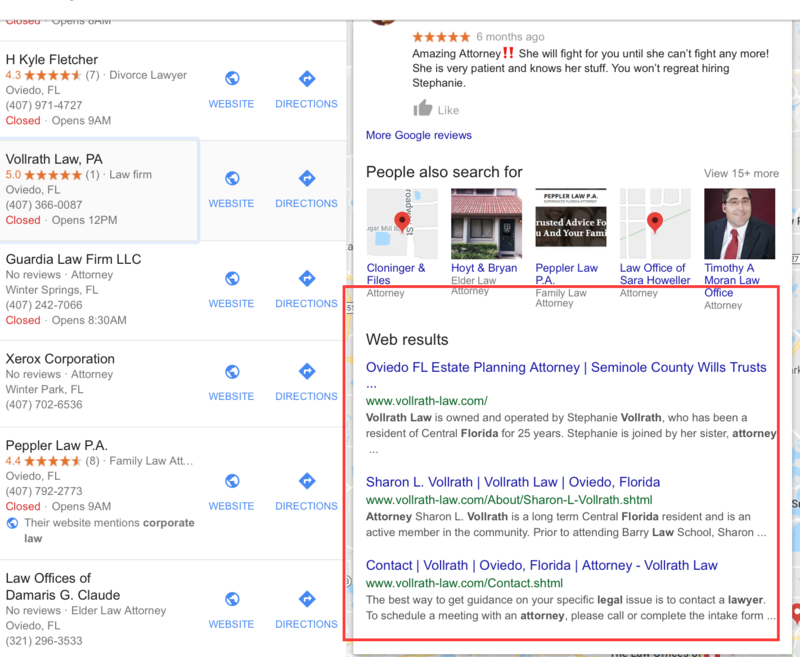 Since so many searches for lawyers and attorneys are local searches, your site isn’t the only tool you need, and having your GMB listing rank high in the SERPs will be essential. 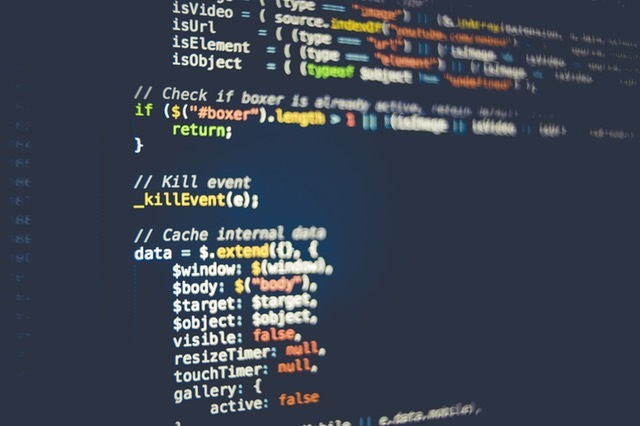 For best results, make sure that you’re updating your GMB profile and monitoring it regularly. Double check that everything is accurate, respond to reviews, and see if there’s any more information that you can add for clarity or improvement. Chris Dreyer is the Founder & CEO of Rankings.io, an SEO agency for lawyers. 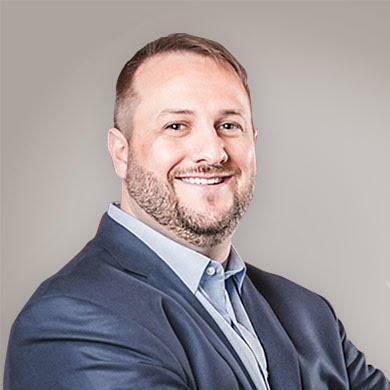 Chris has been featured in numerous legal and search marketing publications such as Legal Ink Magazine, Law Marketing, Attorney At Work, Moz, and more. With over 12 years of experience in Search Engine Optimization (SEO), Chris has helped hundreds of law firms get first page positions in search engines using innovative campaigns that are difficult for competitors to recreate. He is dedicated to helping lawyers get more leads and win more clients.